Michael Obafemi wants to play for Ireland and Ireland only, a trusted source close to the youngster confirmed to Pundit Arena on Tuesday. The 18-year-old Southampton forward reported for Republic of Ireland training on Monday in a move that looked to quell speculation over a switch of allegiances to Nigeria or England. However, Martin O’Neill spoke to the assembled media on Monday and said the Dublin-born forward still had a decision to make. With the wounds from the Jack Grealish and Declan Rice sagas very much remaining open, one can understand O’Neill’s cautious approach to the Obafemi situation. 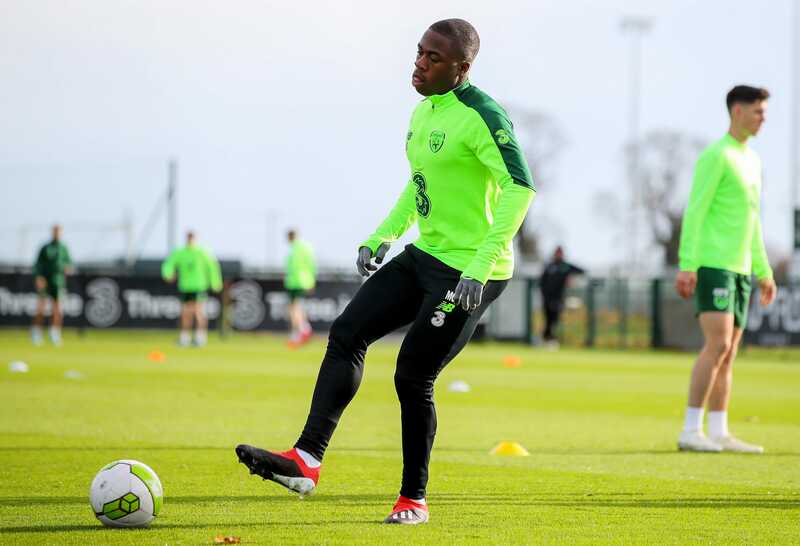 However, Pundit Arena can reveal that Michael Obafemi has outlined his intentions to represent the Republic of Ireland, dismissing any potential switch to Nigeria or England as mere speculation. Obafemi hopes to make his senior bow on Thursday against Northern Ireland and is fully committed to Martin O’Neill’s side and the opportunity that the former Celtic manager has presented him with. Obafemi is not expected to start against Michael O’Neill’s side but is hopeful of making an appearance from the bench, when the sides meet at the Aviva. 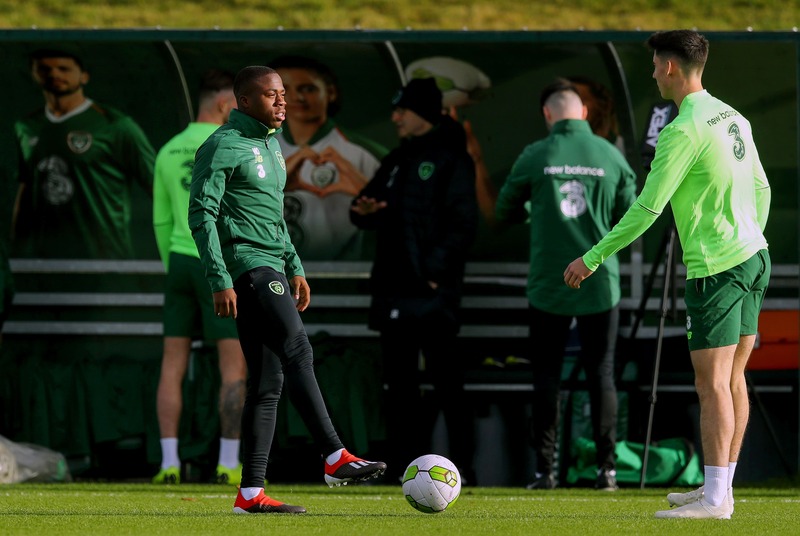 Michael Obafemi’s inclusion would provide a much-needed injection of pace into an Irish attack that is already without Shane Long for the double-header with Northern Ireland and Denmark. While he is unlikely to start, a fifteen-minute cameo against a tired Northern Ireland defence is certainly something that would excite fans. A senior cap would also reinforce the notion that Ireland’s youth policy has been changed as a result of Grealish and Rice-gate.